Welcome to Caravan-Parks.com a site advertising Caravan Park Holidays at some of the most popular sites and locations throughout the UK and Europe. 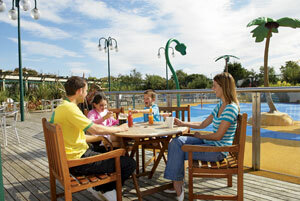 Caravan Breaks are a firm favourite for family holidays. Set in a wide variety of locations they can offer facilities to keep everyone happy. Some parks have kids clubs, swimming pools, nightly entertainment while others are in remote locations for those looking for the quiet life. 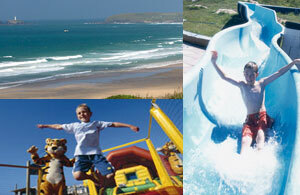 Whatever your preference, we have a fantastic selection of holidays at affordable prices.